William Martin “Billy” Joel (born May 9, 1949) in The Bronx, New York, is a pianist, singer-songwriter, and composer. 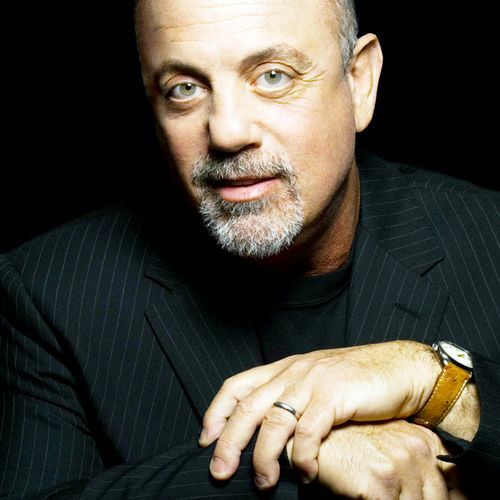 Since releasing his first hit song, “Piano Man“, in 1973, Joel has become the sixth best-selling recording artist and the third best-selling solo artist in the United States. Joel battled depression for many years. In 1970, a career downturn and personal problems aggravated his condition. He left a suicide note (which inspired the lyrics to “Tomorrow Is Today“) and attempted to commit suicide by drinking furniture polish, saying later, “I drank furniture polish. It looked tastier than bleach.” His drummer assistant, Jon Small, rushed him to the hospital. Joel checked into Meadowbrook Hospital, where he was put on suicide watch and received treatment for depression. Joel later recorded “You’re Only Human (Second Wind)” as a message to help prevent teen suicide. In 2002, Joel entered a substance abuse and psychiatric center, then in March 2005, he checked into the Betty Ford Center, where he spent 30 days for the treatment of alcohol-related problems.